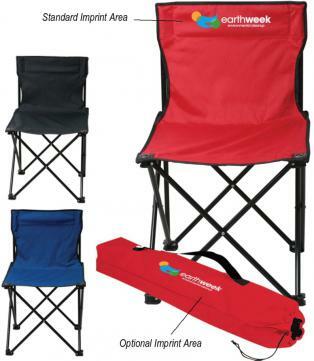 promotional folding chairs custom printed with a logo front, optional back or chair bag. 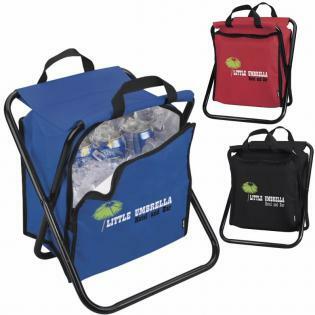 Promotional folding chairs make wonderful promotional items with your logo. 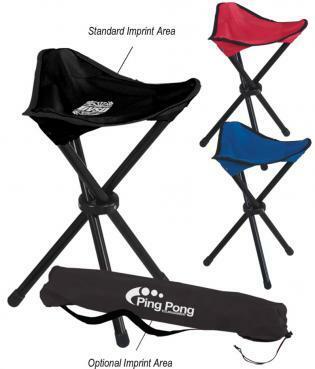 Our logo chairs include a chair bag to carry your promotional folding chair. Standard with top front logo printing & optional chair backs or chair bag. get a look at our comfortable Deluxe Padded Folding Chairs. In addition unique promotional folding chairs at a low cost. Tri Pod logo chairs for special promotional applications. Koozie brand folding cooler chairs for true fun in sun. 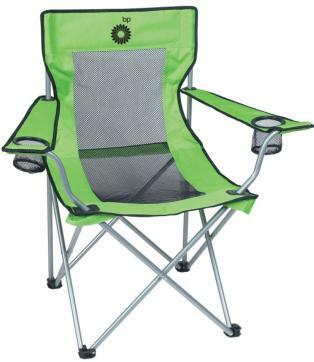 Shop & buy your Promotional Folding Chairs below. 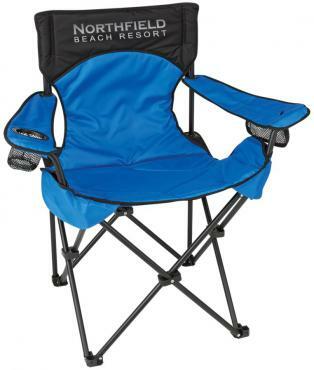 Logo chairs are available here in unique promotional folding chair styles. at a prices that are so low it will, "Blow Your Hat Across The Creek". Also your company color has to be among the 12 different colors. Choose the Promotional Mesh Folding Chairs for unique styling. include chair bag in the price with the option of printing. 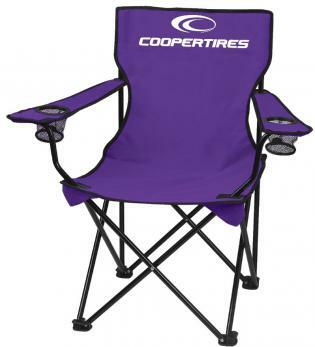 Get your logo print on our promotional folding chairs.